Parents are invited to leave their children with Sue or Niki or be with them during the service. 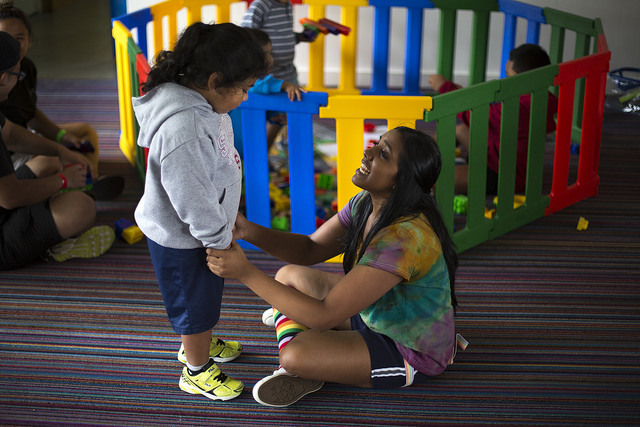 Facilities for young mothers are available. We view the ministry to this age group as foundational. It helps build a child’s trust in a Heavenly Father who loves them, hence we will reciprocate that love to the child. We have an excellent children’s ministry which runs during the service. This will assist all parents with their children to leave them with the care of our children’s ministry team. This will give the freedom for parents to be fully engaged in the service. This is for the children between the ages of three and twelve (3-12) the children will be taught Bible stories and lessons from the bible. Our youths enjoy meeting and growing together through worship, discussing and how to apply Biblical teaching to our lives, and fellowship. 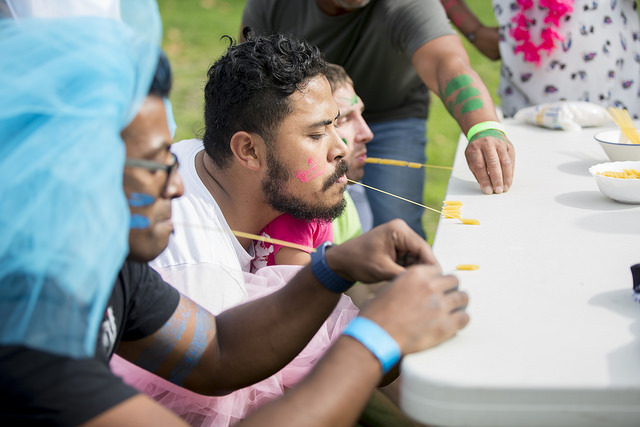 There is also plenty of fun and games throughout the night! Everyone is welcome, come along for an awesome time! We also visit the city regularly to feed the homeless and be a witness. To better educate your youths about the pressing needs we as believers need to be aware of, at present our youths meet together with others from a poorer socioeconomic background. Where do you go if you’re in that strange stage of life where you’re trying to adjust to adulthood? If you are between the ages of [to insert] do join us on this journey. 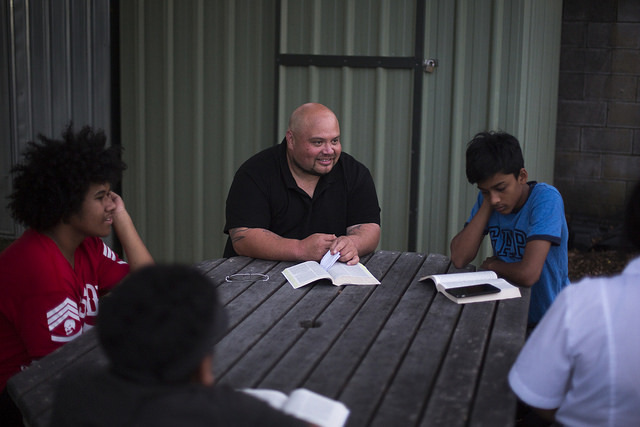 We have a different take on young adult ministry. While we still study God’s Word to deepen our understanding of it, we combine our study time with lots of fun and laughter together with teaching from experienced leaders. Our young adult groups love to come together weekly. 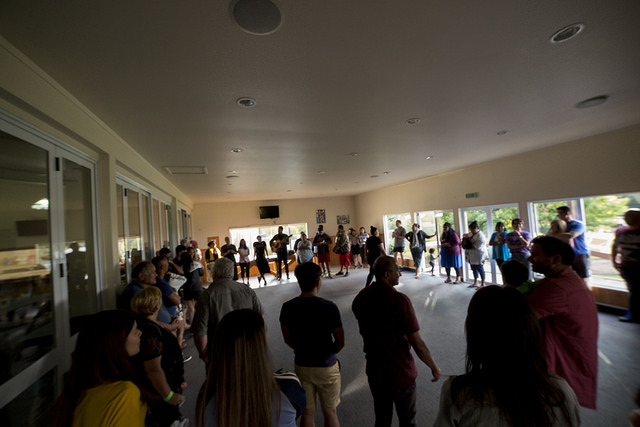 Connect groups are designed for our weekly gatherings whereby different families in the Church are connected together through small groups. The main focus of these groups is to grow together in Christ. It’s about a group of friends that come with real-life experiences and challenges finding strength, direction, and support in this amazing faith journey. It’s a good place to make friends, enjoy wholesome fellowship and a place where we can be mutually accountable to one another in our walk with Christ. Apart from Bible Study we have many varied ad-hocs groups whereby our believes have the opportunity to exercise together or enjoy their favourite sports together. Some interest groups even meet for lunch on a weekly basis. All these groups play an essential role in one’s life and together they bring us one step closer to God as one body. 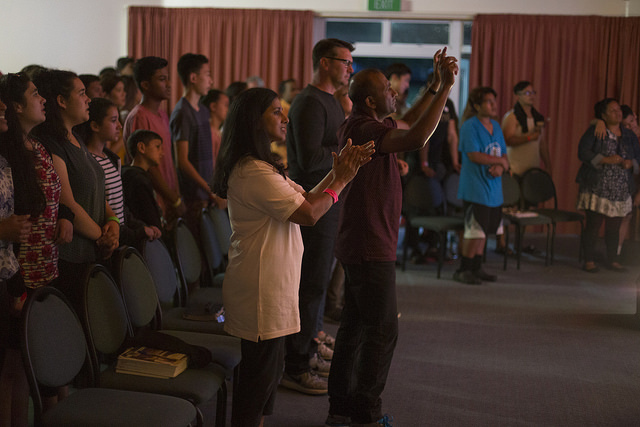 There are several connect groups which meet in the East, south, central and west Auckland. Please contact us if you want to join any one of these groups via email. Every Monday we gather at the Pastor’s home for corporate prayer. This starts with a short teaching or exaltation of the Word followed by fervent prayer for the church and needs of the members. This is the place where we experience the true power of the church. Our people are given liberty to move in the giftings that the Lord has given them and during most meetings we have a word of prophesy for everyone or uplifting Holy Spirit inspired words of knowledge from scripture. 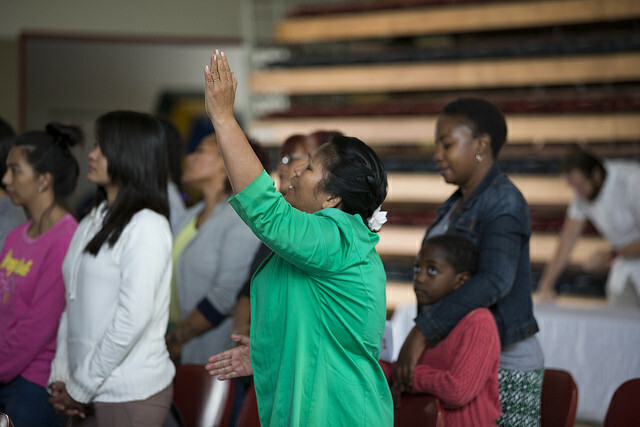 Our prayer meetings are often described as an awesome time spent before the Lord and all are welcome. The ladies of the church meet during special pre-arranged times and these meetings are organized with breakfast where a speaker is invited to speak. Our leaders are also only a phone call away for a meet to pray and offer support over a coffee. Our ladies group is also instrumental in working behind the scenes to support the Church and all its ministries. It is an ideal place for ladies to gather. Let's have a chat! Leave your name and email or give us a call.